The California Highway Patrol reported 227 collisions in San Diego County Friday, mostly in the afternoon period of intense rain. SAN DIEGO (CNS) - The California Highway Patrol reported 227 collisions in San Diego County Friday, mostly in the afternoon period of intense rain. 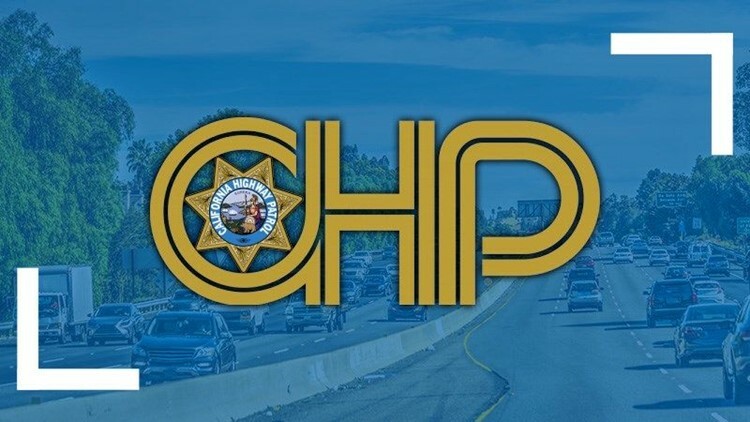 The collisions were reported in the 20-hour period between midnight and 8 p.m. on the county's freeways and the streets in unincorporated areas, according to CHP Officer Mary Bailey. There are about 140 crashes reported on an average ''good weather'' day in the CHP's San Diego County jurisdiction, Bailey said. collisions between the hours of 2 p.m. and 4 p.m. and another 40 from 6 p.m. to 8 p.m. There were 57 wrecks between midnight and noon, according to Bailey.